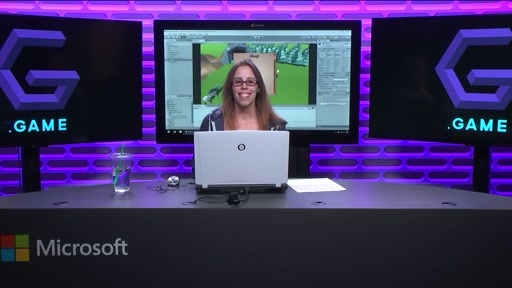 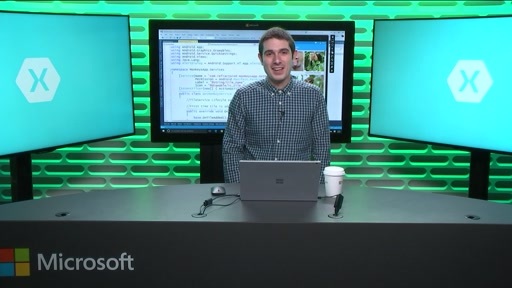 Mike McKay drives the ship room for the next version of Visual Studio. 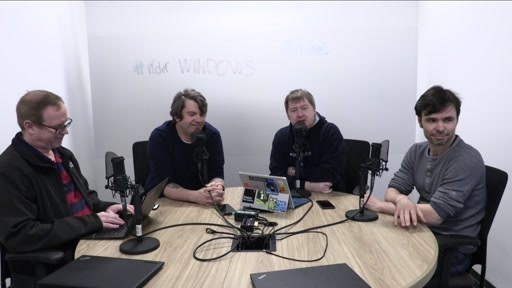 He talks about what he and his team does to get Visual Studio to get to Zero Bug Bounce (ZBB). 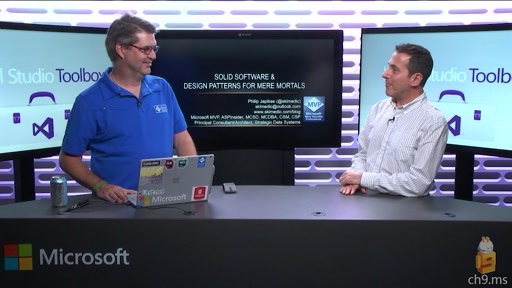 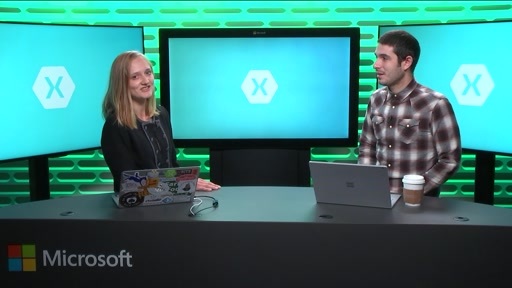 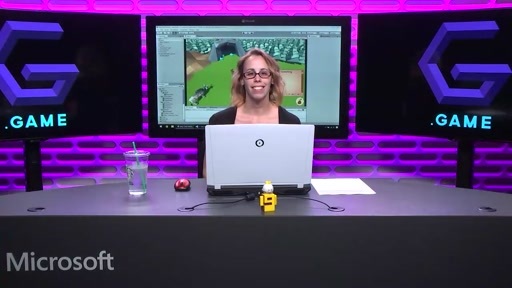 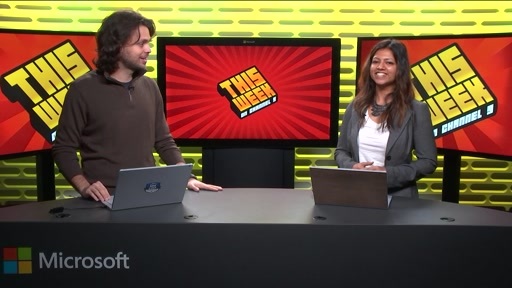 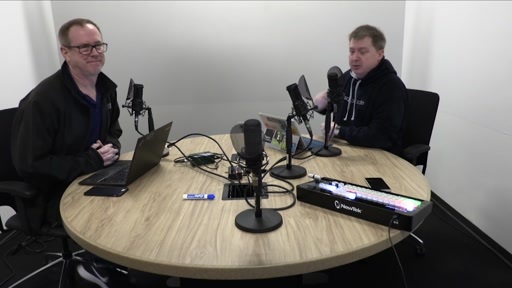 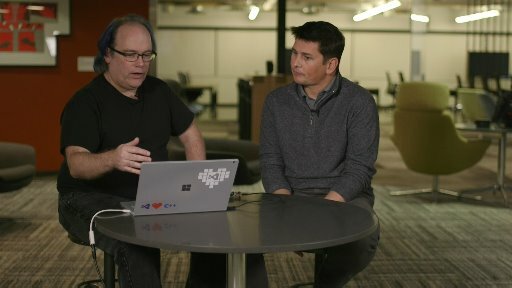 Mike McKay - How has exit criteria changed for Visual Studio?